While surfing I found a noticeable change into Apple website, the Apple silently removed a statement saying It doesn't get PC viruses. Now it has been changed to It's built to be safe. Why this change has been made? According to the reports earlier this year a Java vulnerability that lead to the infection of roughly 600,000 Mac Operating System. Later Apple released a patch for so called Flashback Trojan. What Apple is doing for security threats? Apple is the only company that was not having problems of viruses, but in the world of technology no one is perfect. Now, Apple is taking security threats more seriously. In keeping mind the security threats Apple is going to introduce a new app called Gatekeeper you can read more about it here. 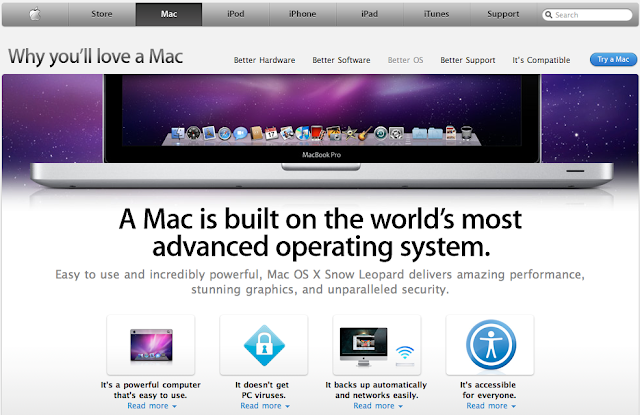 This app is for security measure it will be introduced in the release of Mountain Lion (Mac OS X). 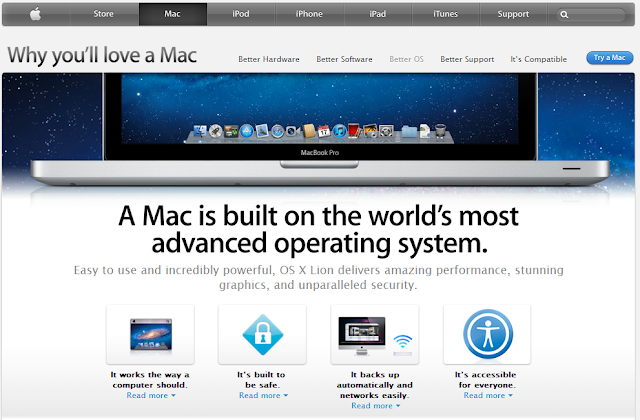 You can check the changes made in Apple website here.